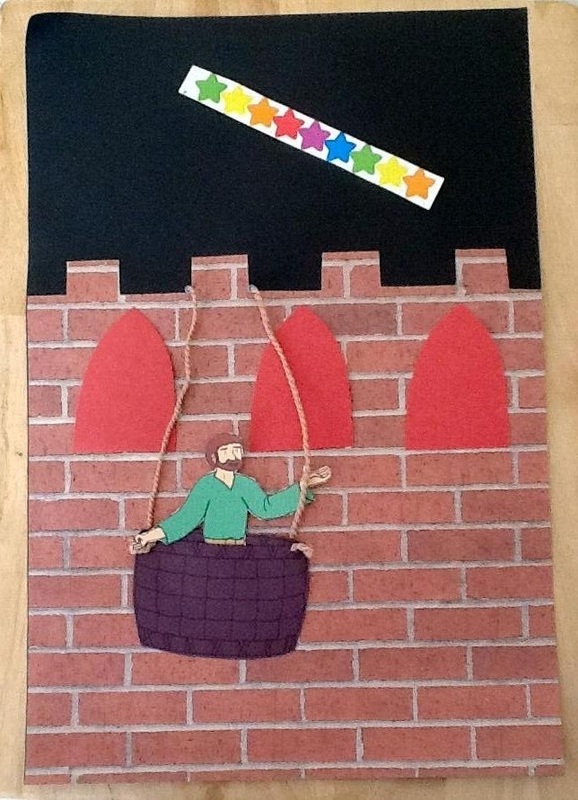 Paul's story called Paul's Discovery can be found in the fourth volume of Godly Play. This story includes many events in Paul's life which you can read about in the book of Acts found in the Bible. Paul Starts His Travel to Rome boat pattern. Paul Escapes Damascus in a Basket take home project. "Now I See" Paul Puppets (214-656) from Guildcraft Arts & Crafts! "Immediately, something like scales fell from Paul's eyes and he could see again." Acts 9:18. Kids will love to help Paul see again by moving the craft sticks,as they learn the powerful message about how trusting in God can change us! 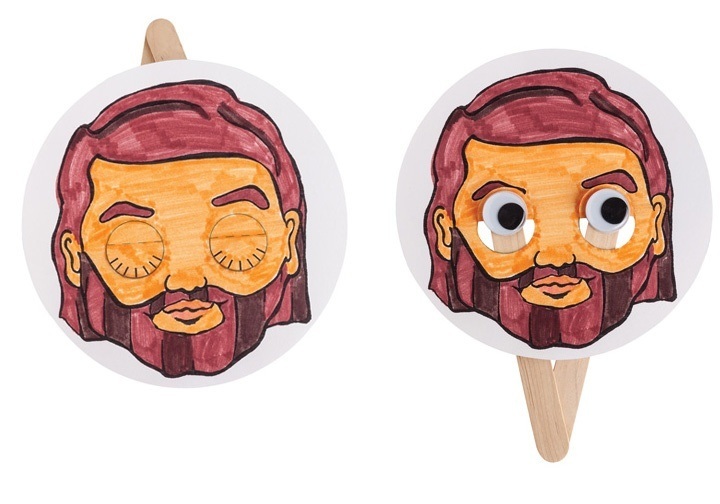 Includes preprinted,ready-to-color cardboard faces, jumbo craft sticks, wiggle eyes and Glue DotsTM .